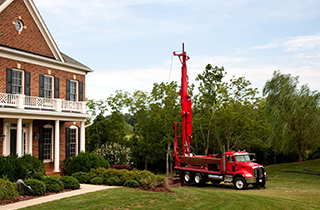 Applegate Well Drilling LLC is a professional well drilling, maintenance, and restoration company. Stop by our office to learn more about rehabilitation services right now. With Applegate Well Drilling LLC, you are guaranteed high quality service at always affordable rates. 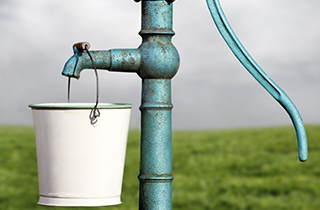 •	Water Well Drilling—Drilled wells are the only solution for families and businesses that are remotely unable to access water through civic system means. Our team knows how to dig deep in order to find potable water. Let us know your location, and we will determine the best course of action. 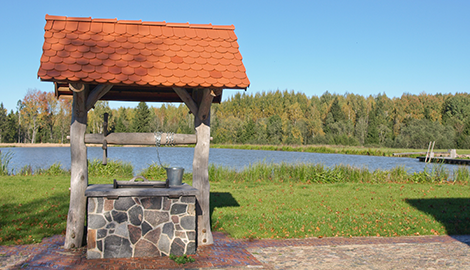 •	Well Repair—All wells experience issues and will require maintenance from time to time. 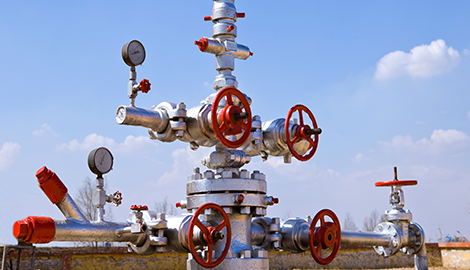 Whether it is biofouling, corrosion, incomplete well development, aquifer problems, or incrustation, we will repair your well to its pristine state. 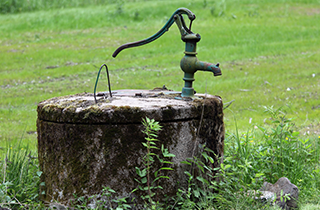 •	Well Rehabilitation—Old wells need more than simple repairs. There is often a large amount of sediment and mineral buildup preventing them from effectively working. Let our team have a look, and we will begin restoring yours to life. If you are in Grants Pass, OR and want to learn more about the water well drilling process, do not hesitate to call. We will be glad to drill one for you. 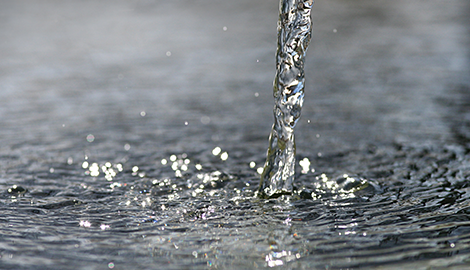 For already existing wells, we will repair and maintain them for years at a time. It is this kind of customer care that drives us every single day. It is for this reason that clients are constantly referring us to their family and friends. Pick Applegate Well Drilling for the best service and free estimates!